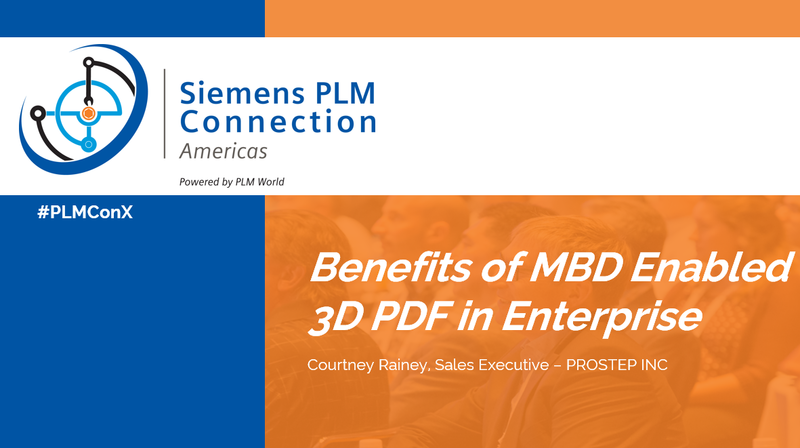 Product development manufacturing is now a global process. Partners, suppliers and vendors need to work collaboratively on system(s) as designs are updated across the supply chain. When changes occur in one system, all other systems must update so that throughout your enterprise, all teams work with the most up to date information. Systems integration keeps up with emerging technology and gives your product development the competitive advantage you need to stay ahead. Because of this, you can deliver better products to the market, and you can deliver them more efficiently than ever. 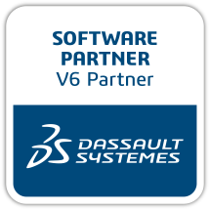 An integrated system certifies that you are working on the latest BOM (Bill-Of-Materials), CAD data and other documents in the supply chain. 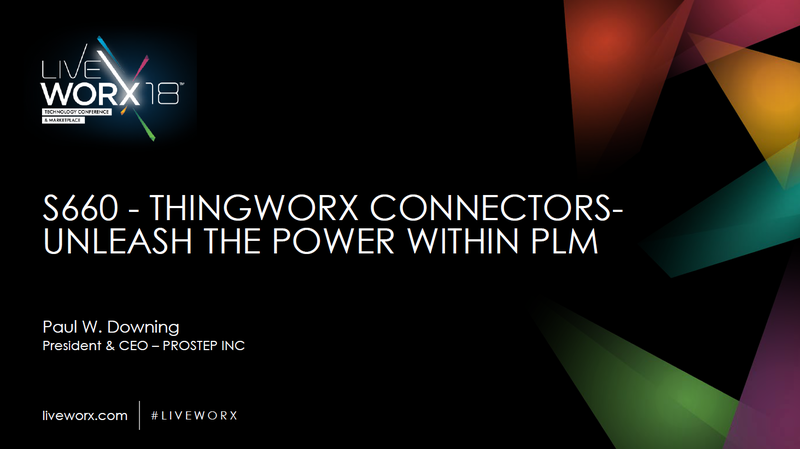 PROSTEP has strong technology partnerships with leaders in the PLM field. 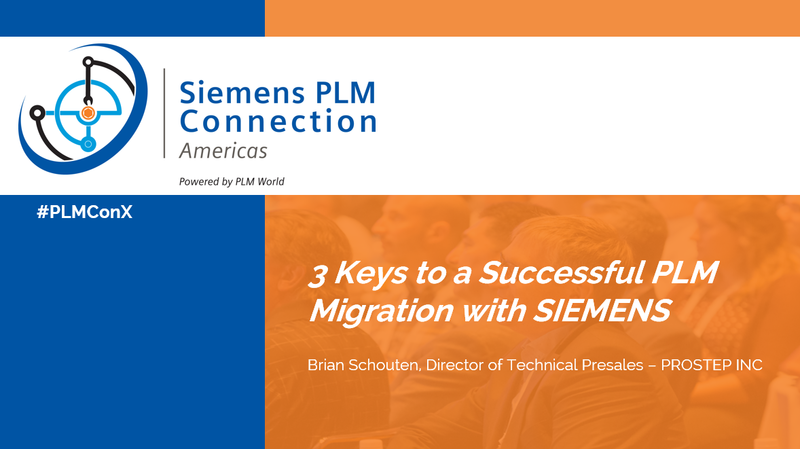 Learn more about the integration/migration solutions relevant to your system. Integrations are continually updated. 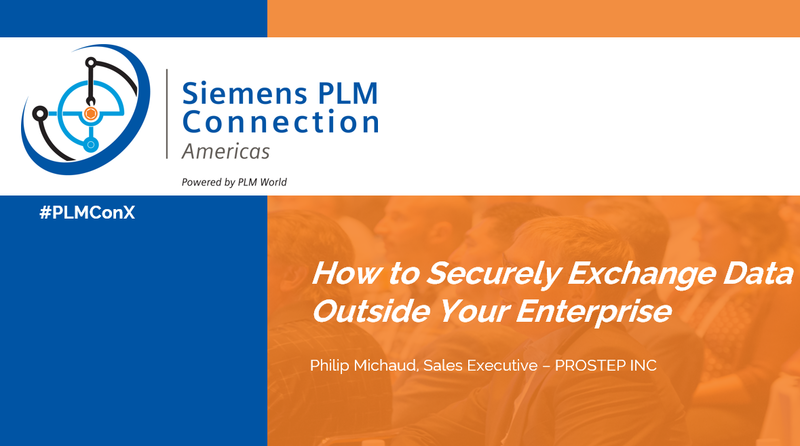 Please check back or contact PROSTEP for your specific integration use case. When a product is released in Arena, the PROSTEP Connector transfers the data automatically without user intervention. 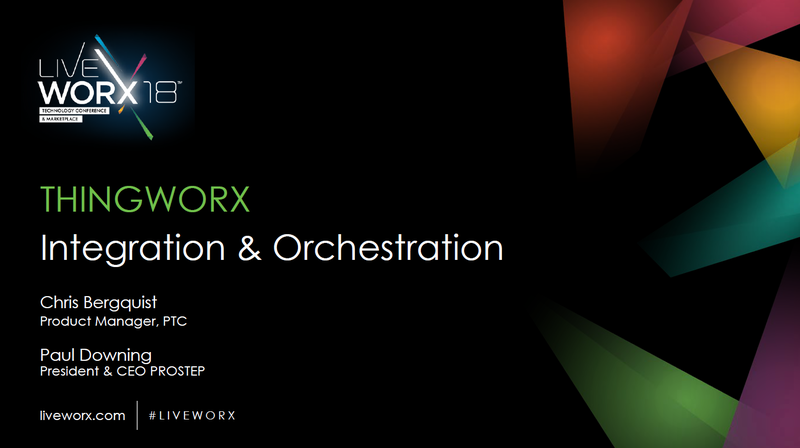 This eliminates delays and errors in data synchronization between Arena and SAP. 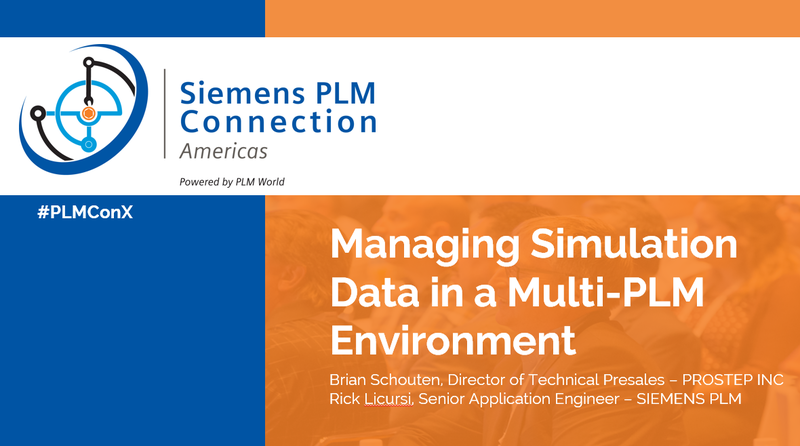 All data files for every product are processed sequentially, leveraging built-in data validations prior to transfer to ensure information is accurate and complete. 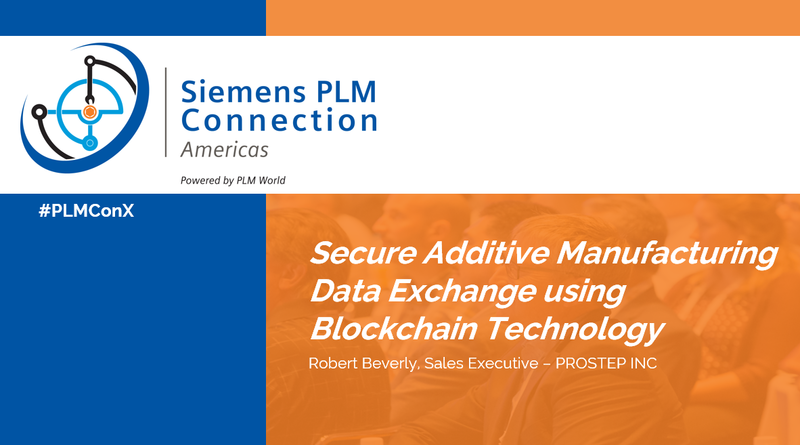 ERP Exchange works with PROSTEP's OpenPDM Connector for Arena and SAP to automate the transfer of released product record information from Arena to your SAP system. This integration validates your data changes before importing them to SAP. An audit trail records success and failure for Product Data and Change Order transfers. You can monitor changes and the success of the product record transfers through the Arena dashboard, which sends error alerts to a designated administrator. This administrator can fix the error and reprocess updates without corrupting SAP. 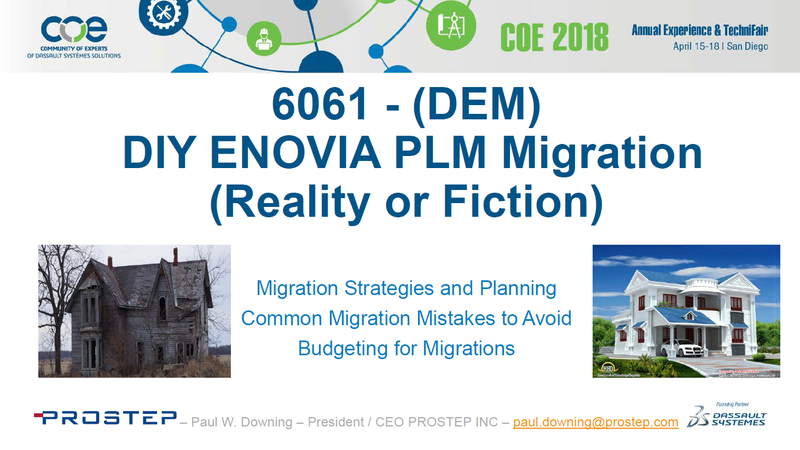 DIY ENOVA PLM Migration - Fact/Fiction? 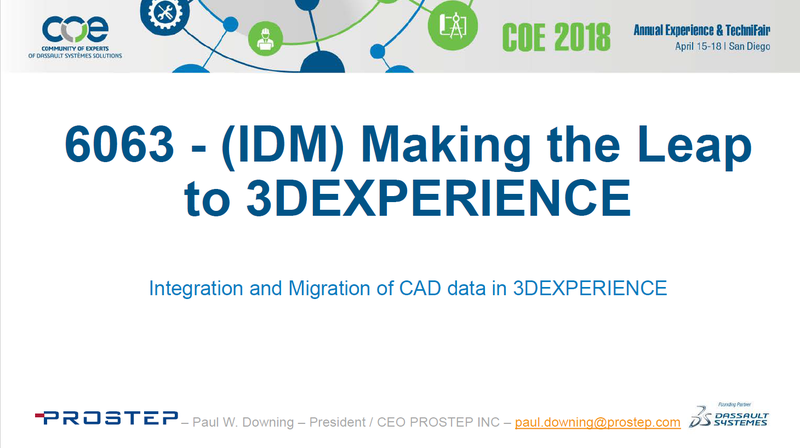 The goal of this initiative is to integrate all business processes on the basis of WebSphere middleware and the OpenPDM product suite as the solution for end-to-end product management. IBM is a leading OSLC adopter for Rational products. 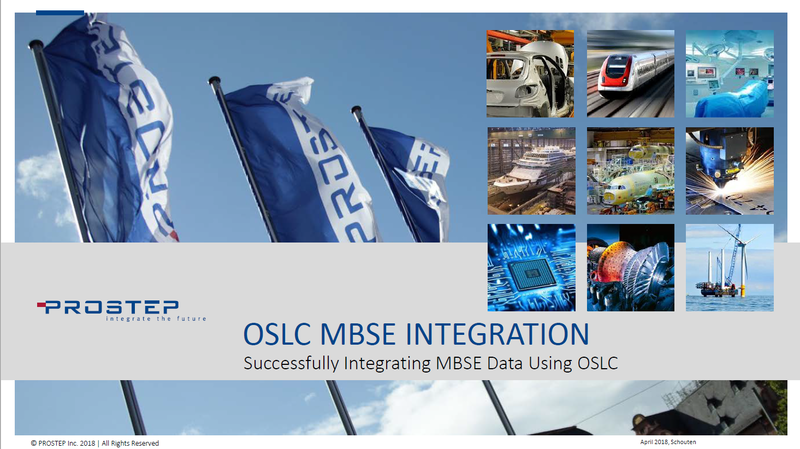 PROSTEP is a leader in integrating PLM and ALM through OSLC. 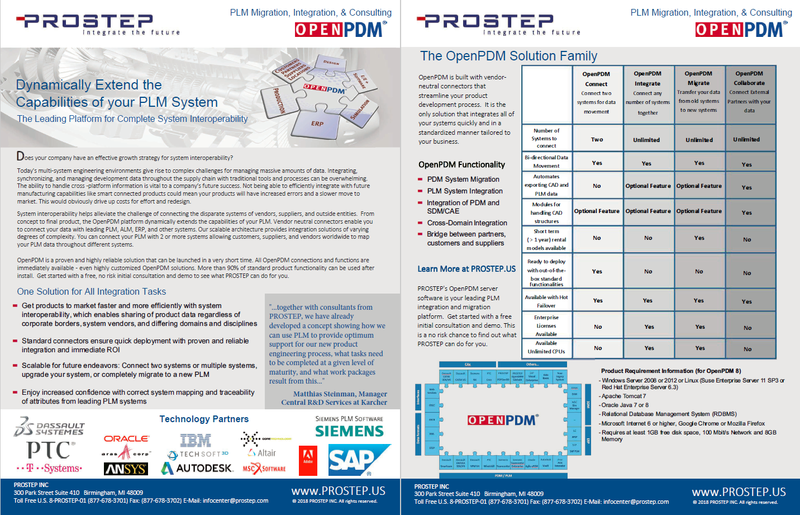 The PROSTEP OpenPDM OSLC Adapter makes your PLM system(s) available to the OSLC world. 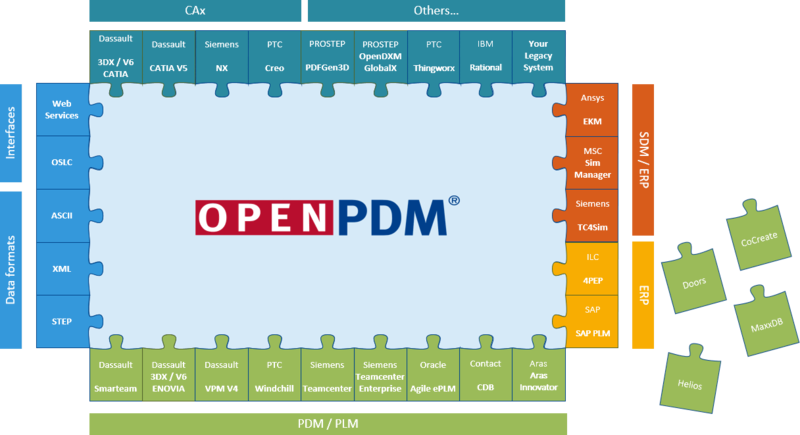 Offering OSLC standard services, especially for those PLM systems that don't offer native ones, the adapter is an add-on for the OpenPDM integration framework which provides connectors to a wide range of systems. 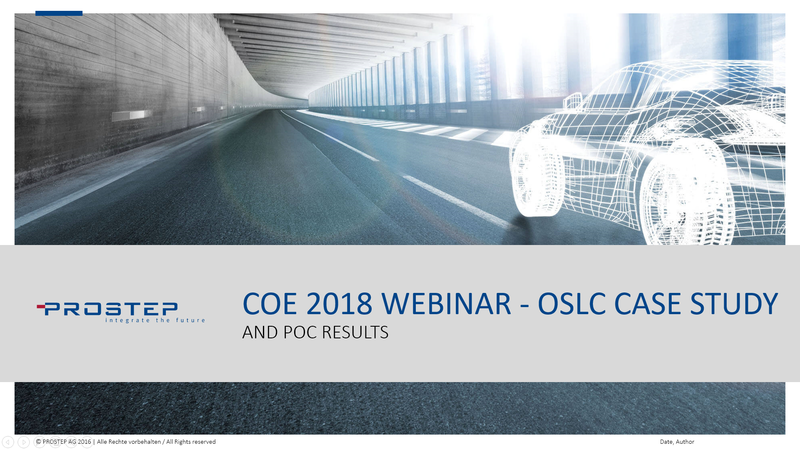 OSLC Services can be integrated into any OSLC consuming applications. PROSTEP’s list of integrations is continually changing and expanding. This list is not all inclusive and is subject to change at any time. 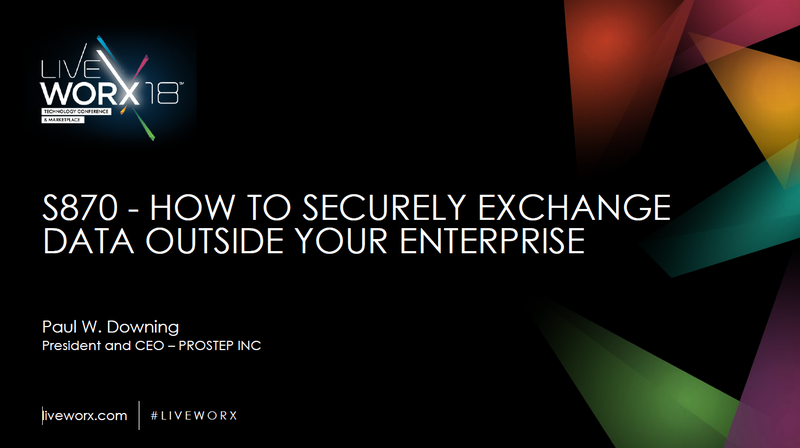 To find the right integration for your specific use case, please contact PROSTEP.